where students enjoy his quirky sense of humour and unique style of teaching. Derek is an ambassador for the AOR – Association of Reflexologists and includes hand and foot reflexology in his course! He has a busy Reflexology practice and specialises in CPD courses for Dementia Care! At Devon Academy he has trained over 2000 men and women from all walks of life and from all over the country including service personel looking for a change of career. Devon Academy is the only ELCAS registered learning provider for Reflexology courses in the uk. 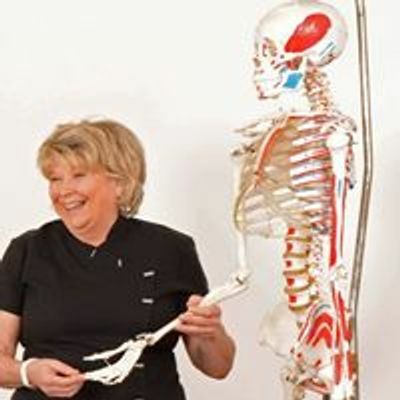 You need no previous experience to attend this course; you can take the theory online learning Anatomy, Physiology and Pathology unit in advance or study this at the same time. The Reflexology practical course is taught all year round over either weekend modules; one Wednesday per month or even a bespoke course to suit your own timetable (ring Gail 01392 826033 for details) The ITEC level 3 diploma course is the only course recognised worldwide and meets the current national qualification in reflexology leading to full membership of the association of reflexologists and valid insurance to practice professionally.